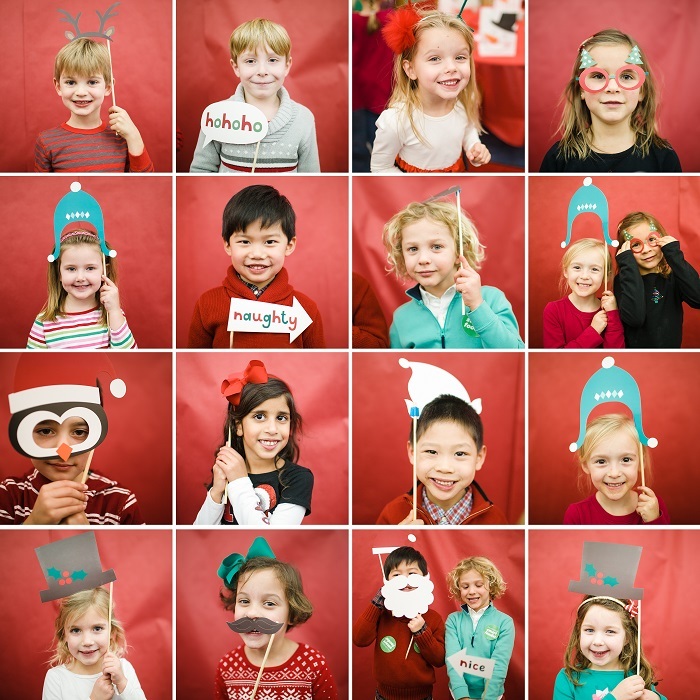 We all know that everyone loves photo booths! 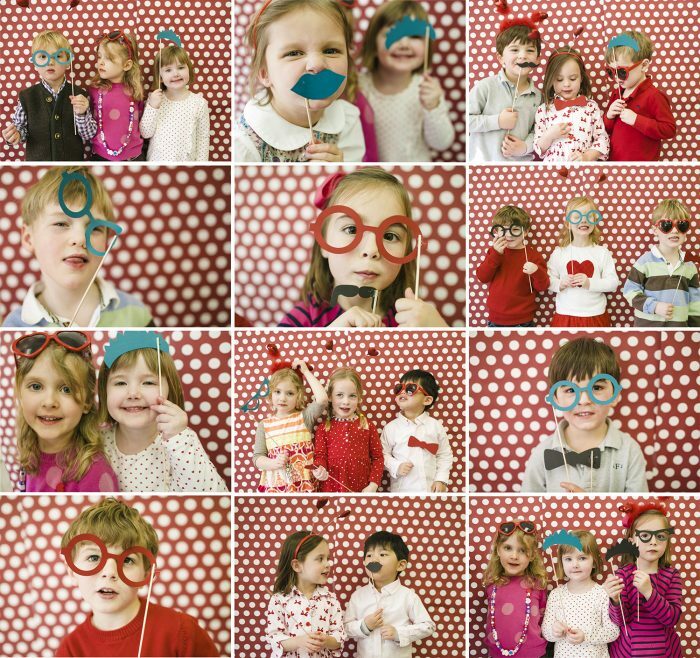 Well, our co-founder Alice Park, of Alice Park Photography, is here to show you how simple it is to set up a photo booth backdrop for your next event (especially if that event happens to be at your child’s school)! We guarantee the kids will love it. And the best part is that it. is. EASY. If red isn’t your thing, or isn’t appropriate for the holiday or occasion, any color construction paper will work! So much fun. – Painters tape, to hold your backdrop in place- A camera. For added fun, Alice used an Instax Polaroid camera and film, so guests could take photos home! – Props. Make your own, or purchase pre-made ones online! – Super adorable guests to share the fun with! Tag us in your photo booth fun, on Instagram @napcp or using #napcp!